In addition, many building owners do not have insight into how much oil is left in their buildings’ oil tanks at any given time, making it hard to plan when to order refills on oil. This can lead to building owners paying high fees for emergency oil deliveries. 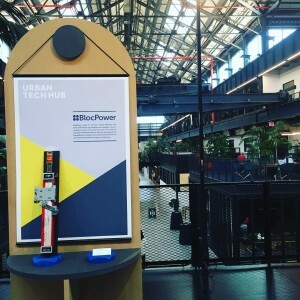 The Solution: Bl ocPower can help building owners, we’re excited to show you how at the New Lab and NYCEDC Urban Tech Hub. Our new Oil Gauge Monitor product will be on display at the launch of the Urban Tech Hub on April 27. As part of BlocPower’s suite of energy management products, we have developed an Oil Gauge Monitor to help protect building owners from fraud and reduce the need for emergency oil deliveries. BlocPower’s Oil Gauge Monitor tracks the amount of heating oil present, in real time, in oil tanks. We have designed a plug and play IoT solution that attaches to existing Petro-Meter oil gauges. The Oil Gauge Monitor’s camera takes pictures of the Petro-Meter every few minutes. An image-processing algorithm calculates the amount of oil present in the tank. The Oil Gauge Monitor transmits this data to a mobile app that shows building owners their current oil quantities in real time. When oil tank levels drop, the mobile app alerts the building owner to schedule a refill. When a heating oil company delivers a refill, the Oil Gauge Monitor tracks the amount of oil that is pumped into the building’s oil tank, protecting building owners from being charged for oil that they never receive. In addition, this real-time heating oil usage data allows BlocPower to identify opportunities to increase the energy efficiency of a building’s heat and domestic hot water usage by up to 40%. 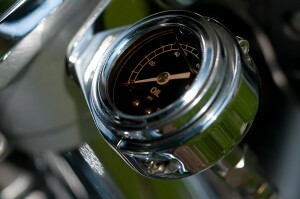 We are currently offering free installation of the BlocPower Oil Gauge Monitor. 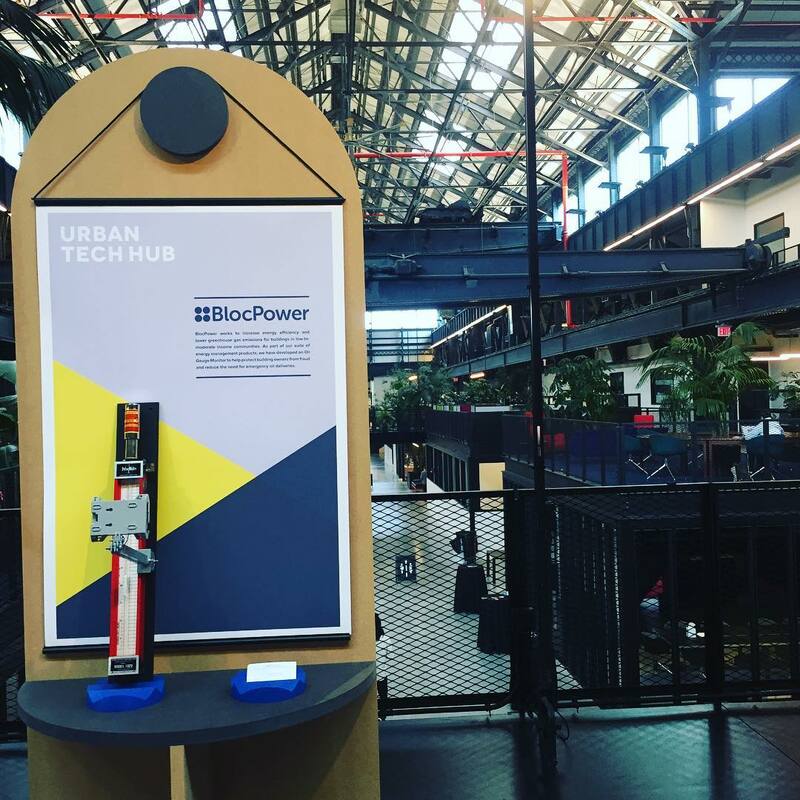 To find out if your building qualifies, email support@blocpower.io.